WordCamp Kenya which happened over the weekend with a call for bloggers to exercise self restraint during the election period was themed Responsible Blogging and Positive Influence on Social Media. Social media being Twitter, Facebook, Blogs and other social platforms that bloggers are able to use their opinions to influence their following. Blogging and politics had much attention as we head towards the election period. 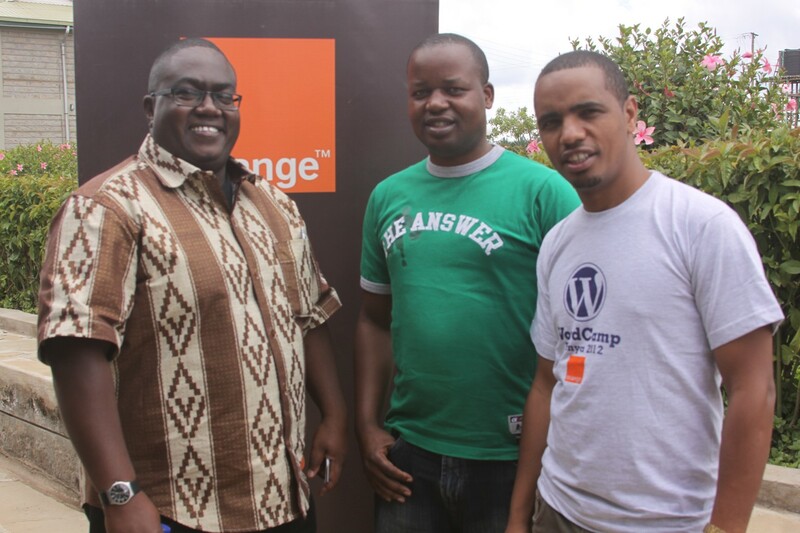 Orange was the title sponsor for the event which attracted hundreds of bloggers for the event held at Maanzoni Lodge, some 40km out of Nairobi, Kenya on Mombasa road. Paul Kukubo who was the Keynote speaker noted that the blogging community is shaping perception about the country internationally. He also clarified the question that arises about laws governing social media use with these words, “If you insult someone offline, you face the law, same happens if you do so on-line”. Social Media’s accessibility and freedom of speech enshrined in the Kenyan Constitution have helped grow Kenya’s on-line presence. As a result people are able to express themselves freely to the global audience that is not geo-restricted. “Bloggers should assist the citizens by thorough analysis and giving feedback on various issues including the National ICT Master Plan. Bloggers should go beyond writing for each other or other bloggers but focus on writing for the wider general public to shape opinion and perception,” said Kukubo. Ms Angela Nganga-Mumo, Telkom Kenya’s Chief Corporate Communications Officer said there is need for bloggers and other users of online media tols to push positive messages and be cautious about impact of negative on-line messages. During her speech, she noted that Orange is a key supporter of content development as relevant local content is key and improved relevant content online is a key indicator of development.